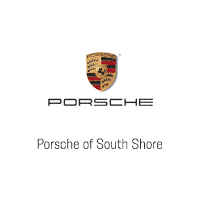 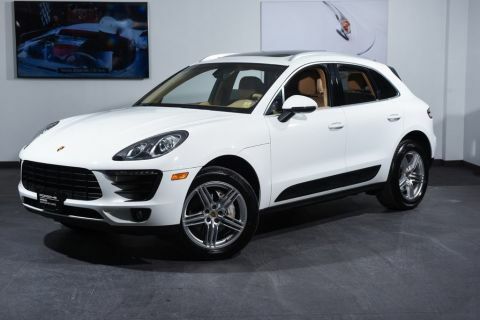 Porsche of South Shore is proud to announce the arrival of this beautiful Porsche Macan. 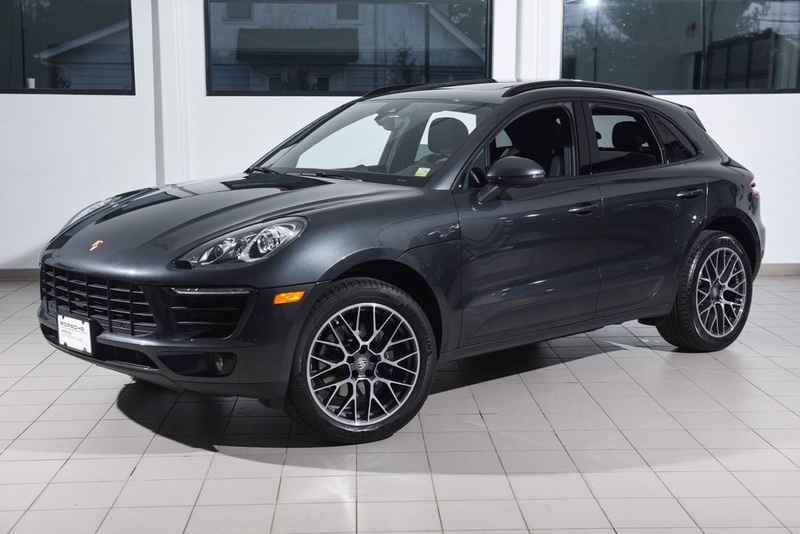 Finished in Volcano Grey Metallic over Black leather, the Macan has been carefully driven by one previous owner. 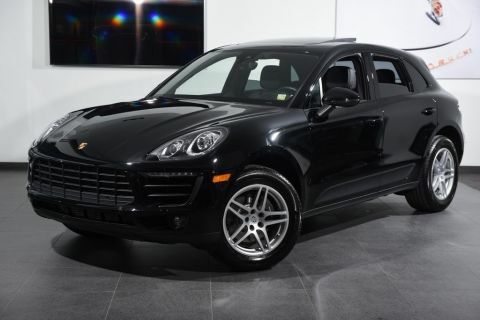 It was sold as new by our dealership, and has been expertly maintained by our Factory Trained Technicians. 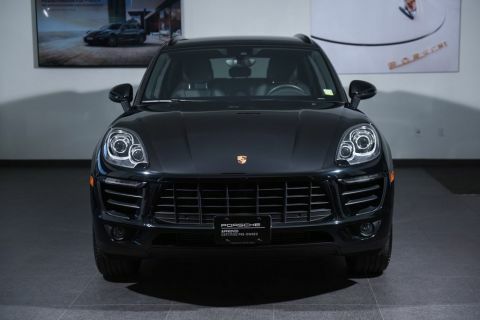 The Macan is covered by a Certified Porsche Warranty for an additional two years from the expiration of the original factory warranty, with no mileage limitation.